Insufficient deposit or salary? Fed up renting? A simple way to ethically invest in UK residential properties. We are currently waiting for our next funding round so we are not approving any new investments at the moment. However, you can complete Illustrations as normal and go on our Priority Waiting list so that you are first to know when we lift the restriction. We currently do not cover Scotland but hope to with the next funding round so register now and be first to know when we can approve new purchases. If you want to pick the exact house that will become your home, and not be restricted to any list of “approved properties”, you can with Joint Equity. If you want to own your property in a constructive working partnership, and not be dictated to by any landlord, you can with Joint Equity. If you want an experienced Partner to help you every step of the way. 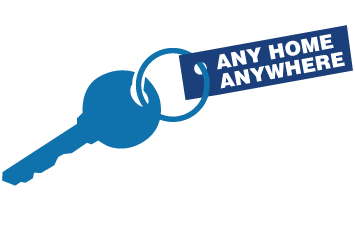 With Joint Equity Shared Home Ownership, we share the ownership of the property in Partnership, but the security and privacy of “the home” is one hundred percent your own. Is your future as a home-owner in partnership with us? 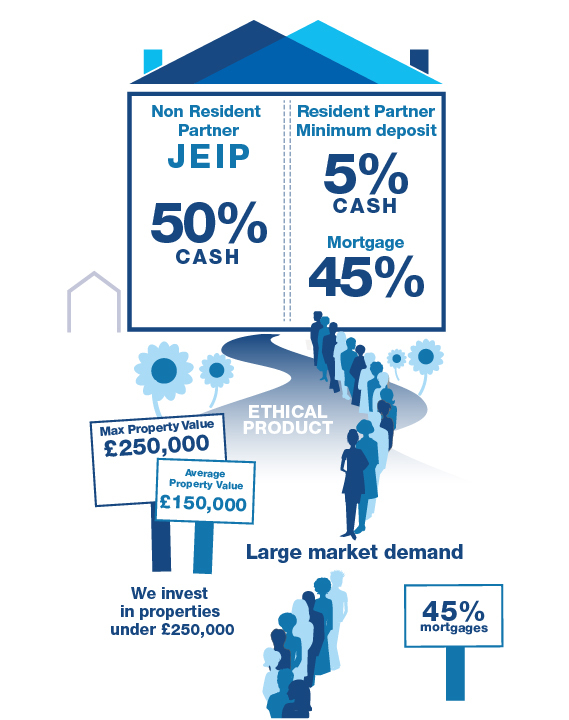 Joint Equity is a privately funded shared home ownership scheme which is funded through Joint Equity Co-Ownership Bonds issued by single purpose JEIPs. See jeips.uk for more information and application form. Interested in finding out more? Receive a Joint Equity information pack by email.